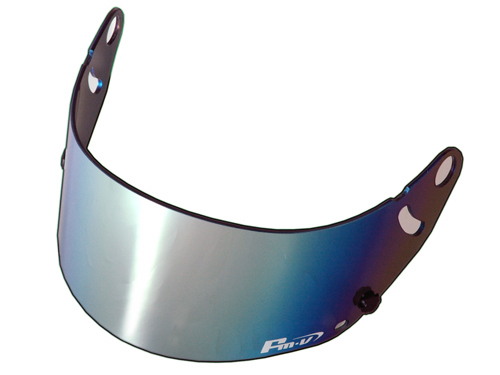 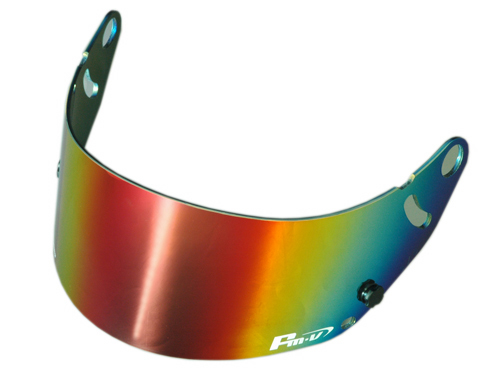 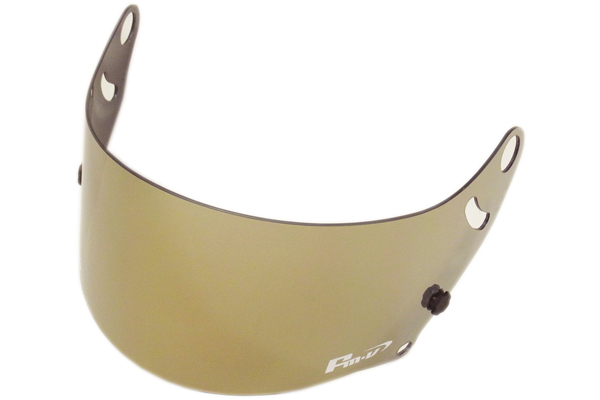 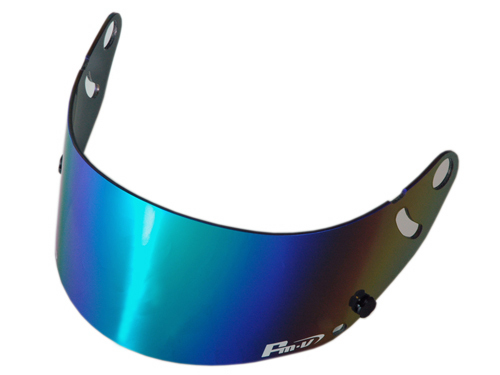 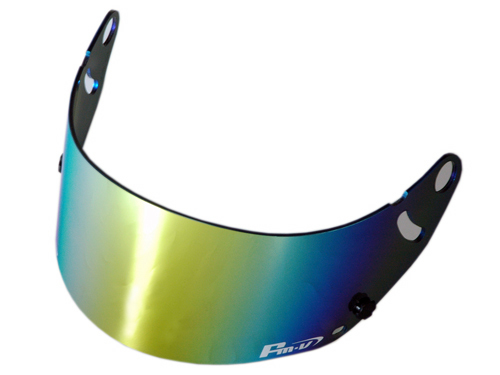 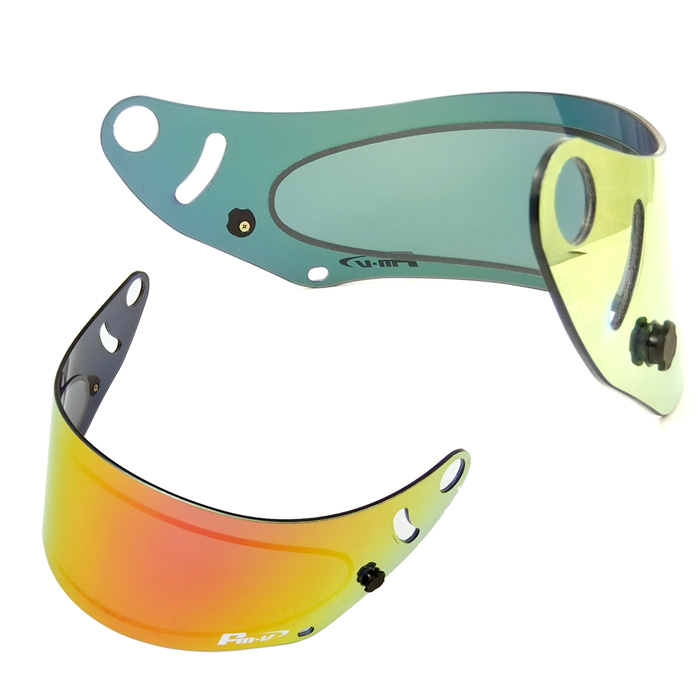 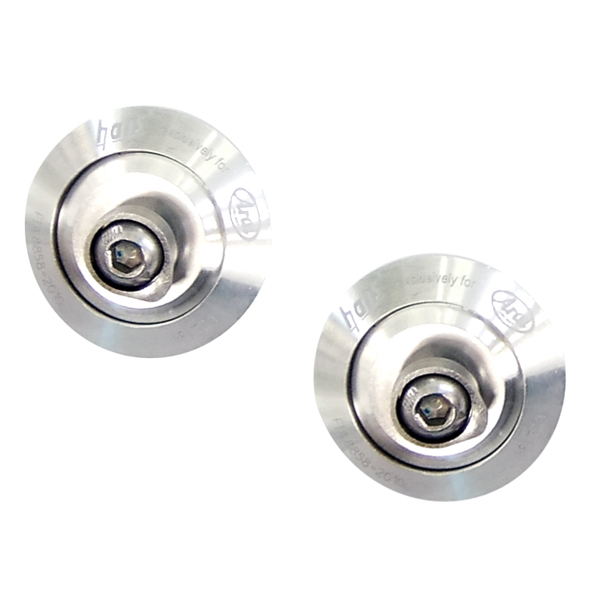 Fmv mirror visor utilizes cutting edge Flash Mirror coating technology. 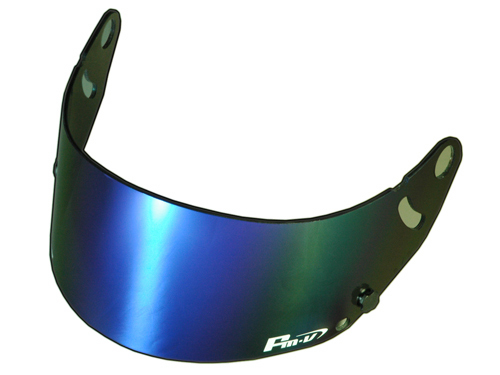 A traditional multi layerd film coating renders an extremely durable surface,and keeps ghost images to a minimum, While blocking ultraviolet rays and cutting down on glare. 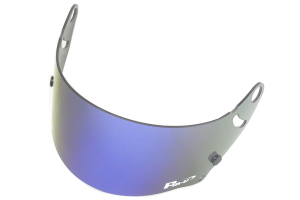 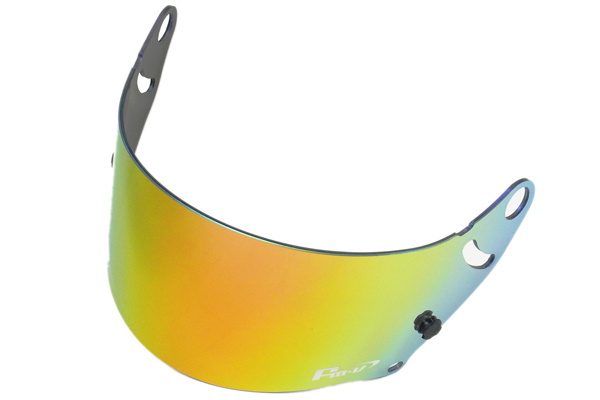 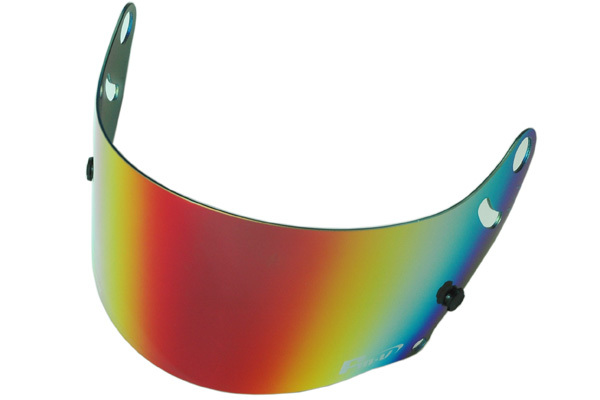 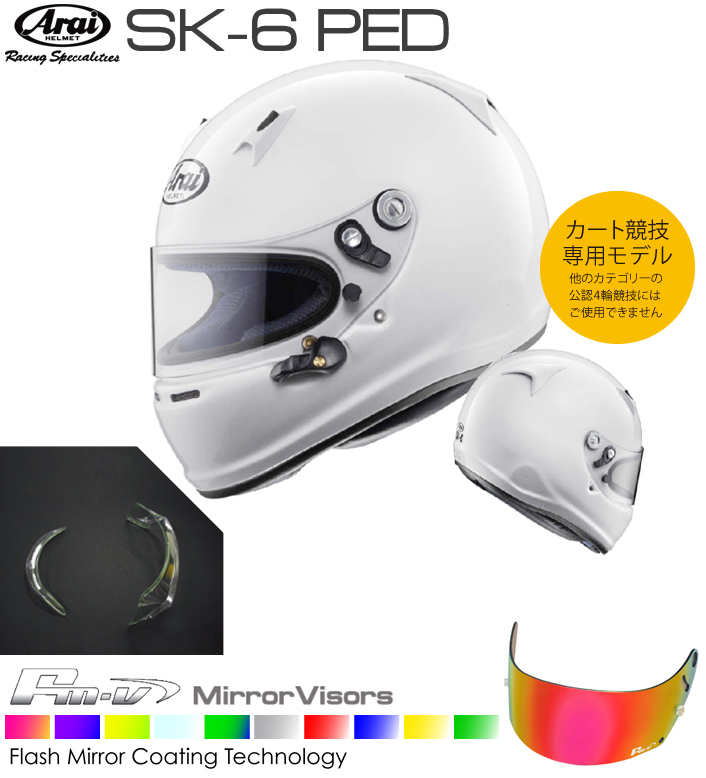 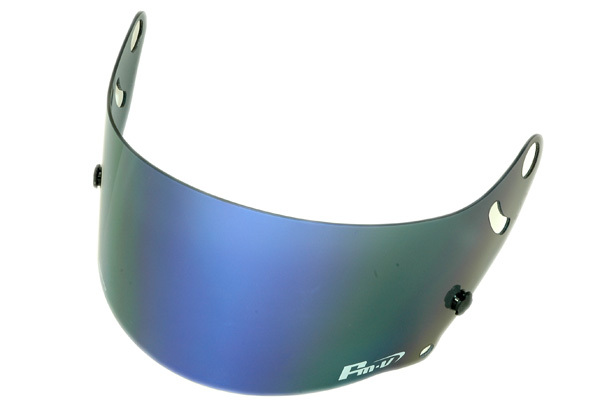 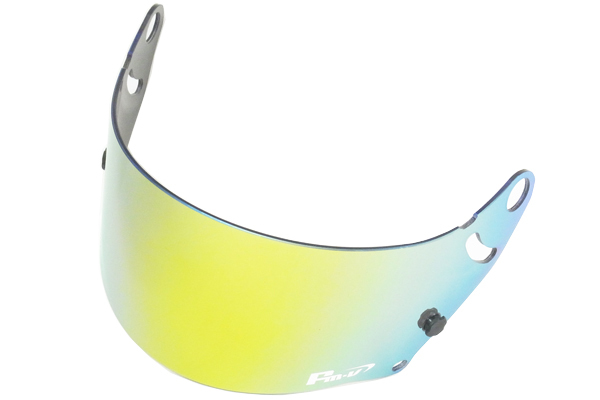 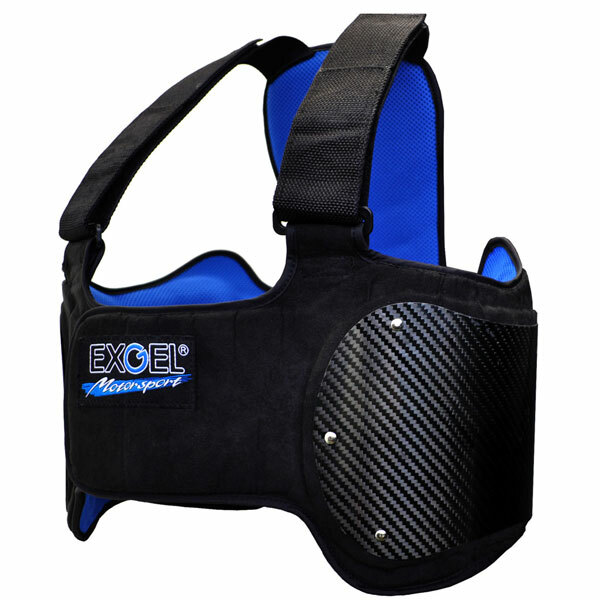 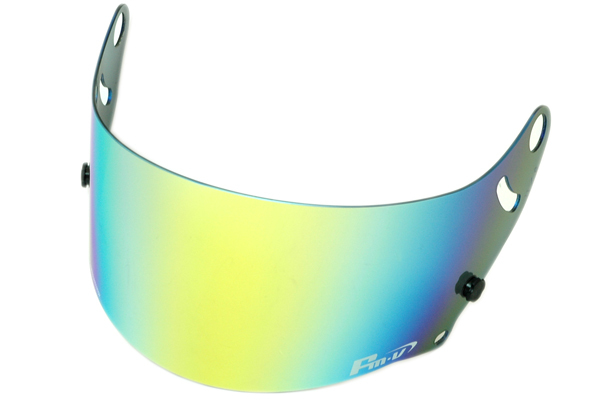 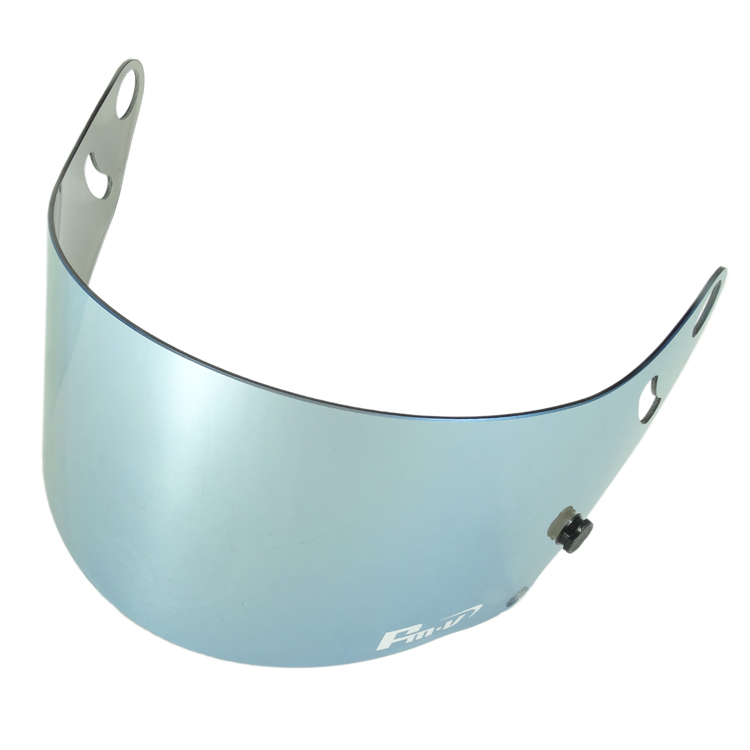 This top greade visor pprovides a crystal clear view, making it a stylish acessory for any motor sports enthusiast.